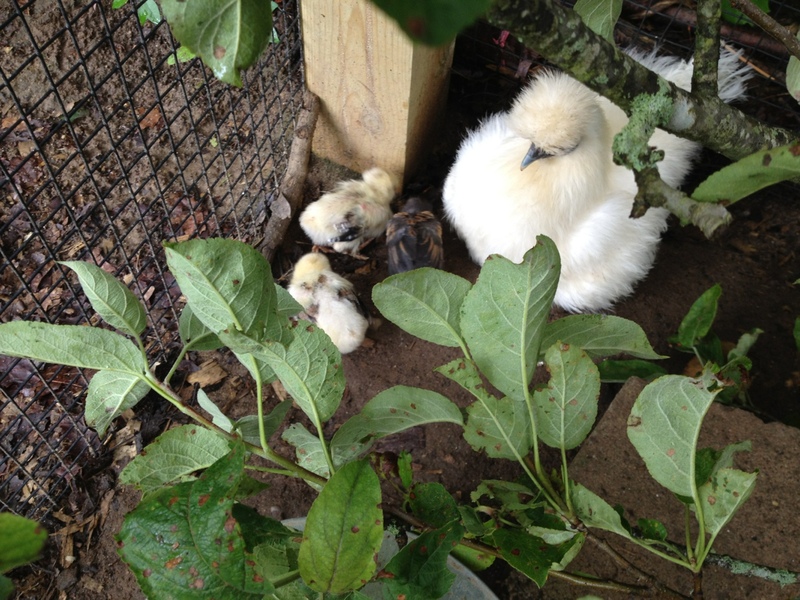 Silkie is broody. 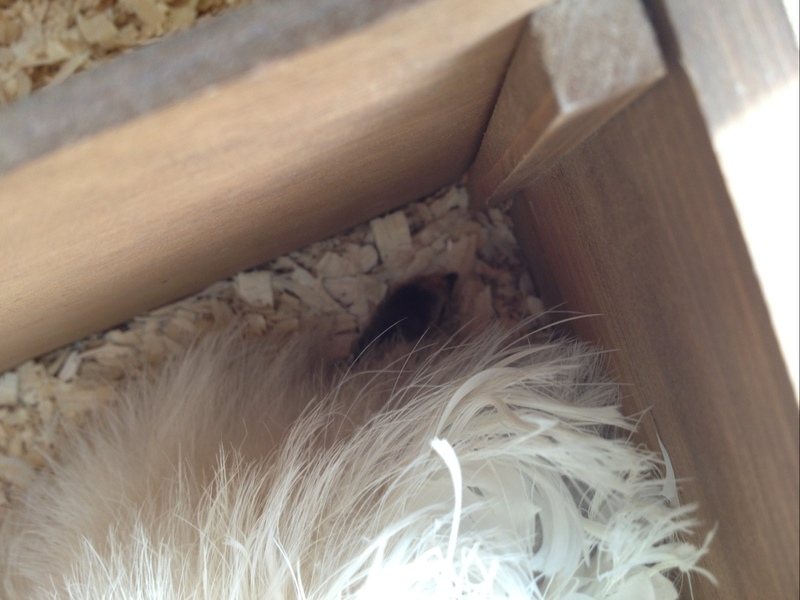 The previous evidence of constant sitting and lack of eggs pointed towards this, seconded by readers’ comments (thanks! ), and yesterday’s experiment confirmed it for me. If she were sick, she would be too ill to get around, right? So I locked all the chickens out of the coop and run for the afternoon. 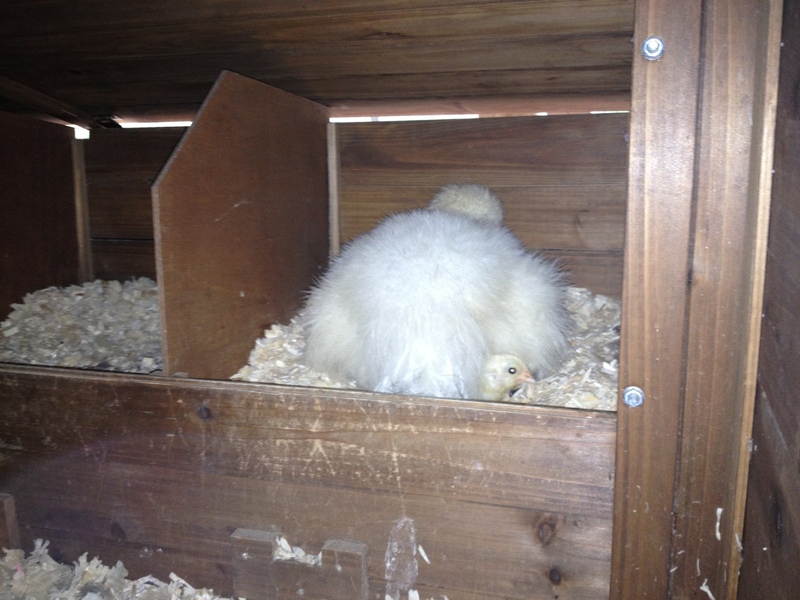 Mean mommy, but everyone else finished laying and I made sure there was water and food. And what happened? 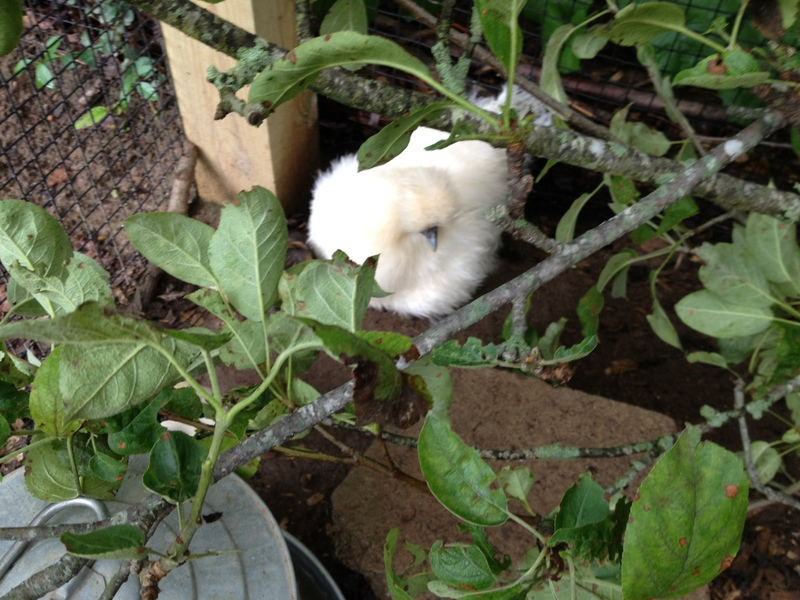 Silkie free-ranged with the others for a few minutes and the proceeded to pace the door, trying to get back to the nesting boxes. Pace, pace, pace. She must have really wanted to get back to those phantom eggs. 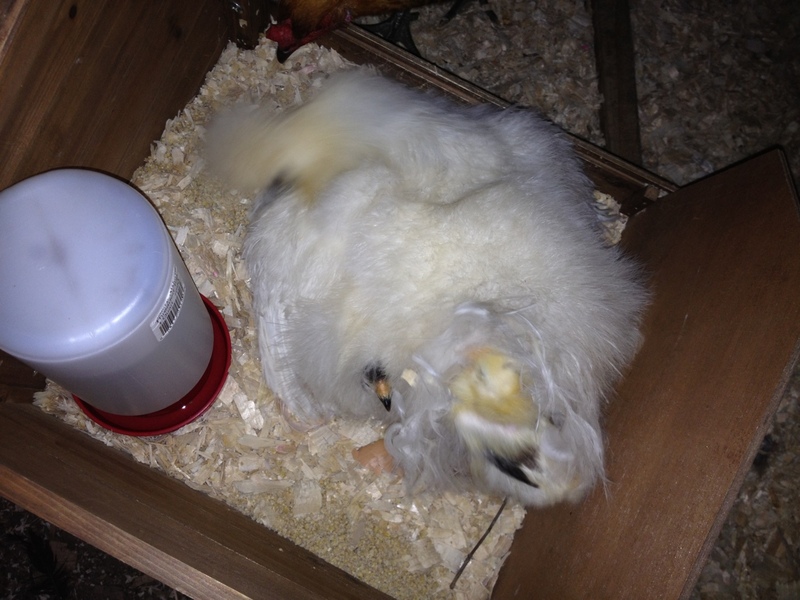 At least it got her up and moving and off the nest just as a wire-bottom cage would, except that I have free-range and no wire-bottom cage. 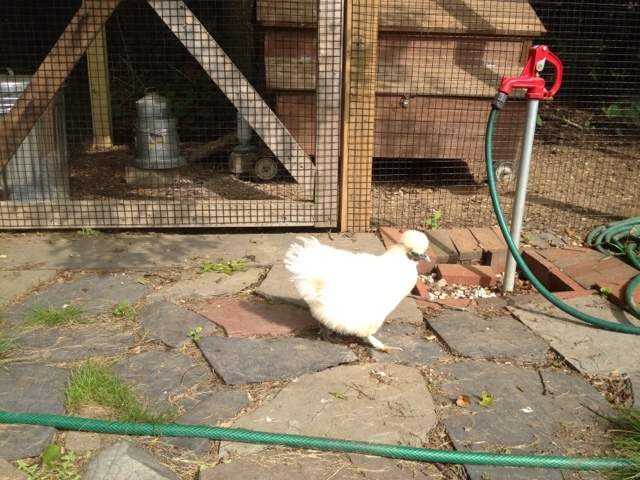 This weekend’s chicken treatment is to continue intensive free-range therapy. Will the experiment yield the desired result? Hypothesis: Hopefully.